Our Glasgow team has been studying hard too, and they’ve done their homework on the best bits that March has to offer. With lots of exciting new releases, great books coming out, and fab activities bringing our city to life, there’s no excuse not to have a good time as we bid winter adieu and say hello to spring! Comic Relief Live will be visiting Glasgow at the start of March and will be hosted by one of the UK’s top comics, Jo Brand. The event promises to make sure you have a great time and will also introduce you to some of the funniest up and coming talent, including Scott Gibson, Larry Dean and Andrea Hubert. All proceeds from the ticket prices will help to make a difference to those living tough lives either in the UK or across Africa. More information can be found here. 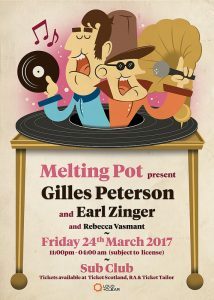 For the first time ever, legendary DJ Gilles Peterson will play for Melting Pot. 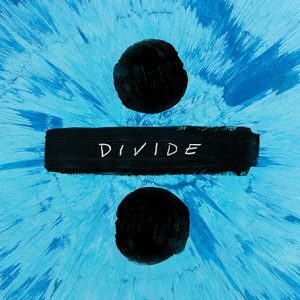 With a vast career in the music industry- ranging from radio shows, festival organising and producing- if it’s great music, Gilles will be playing it. 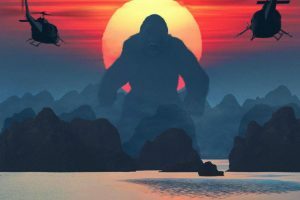 Guests can expect to be in for a treat, with a mix of disco, jazz, Latin, soul, techno and future classics on his Melting Pot playlist. Gilles will also be joined by Earl Zinger and Rebecca Vasmant. More information for this event can be found here. 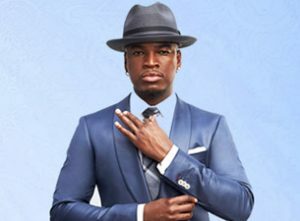 With over 10 million albums sold worldwide and three Grammy Awards to his name, US artist Ne-Yo will bring an unforgettable concert to Glasgow this month. The event was originally scheduled for December 2016 but has been rescheduled to March. Tickets already purchased will be honoured and new tickets can be purchased here.